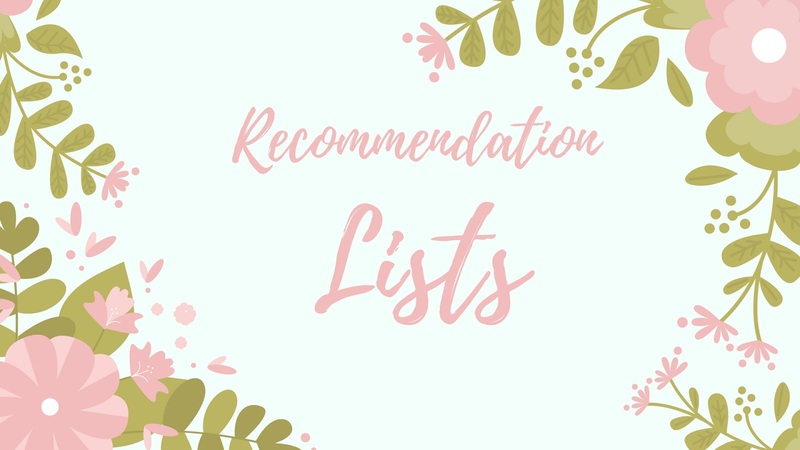 I've been doing What to Read posts with lists of recommendations for romances gathered around a specific topic/trope for a while now. I have also seen a lot of such lists with recommendations compiled by other readers/authors online and I find them very useful. This prompted me to create this page on my blog where I want to collect such lists in one places as a resource for other readers looking for their next read. Some lists are actual book recommendations while others are compilations of existing titles on specific topic. If you have complied any lists with recommendations for romance novels and want me to link to them here, you can drop me a message (elisavova14@gmail.com, @e_savova) or just leave a comment here.